From adhesives to washing powder, cosmetics to smart-phones, contact lenses to tobacco, the world’s leading brand manufacturers and their suppliers of consumer packaging use high levels of automation and machinery to produce and package their products. Increasingly, the trend is for CPG manufacturers to publish occupational safety performance data demonstrating their commitment to safe and sustainable business. Many brands are manufactured safely in partnership with Pilz. 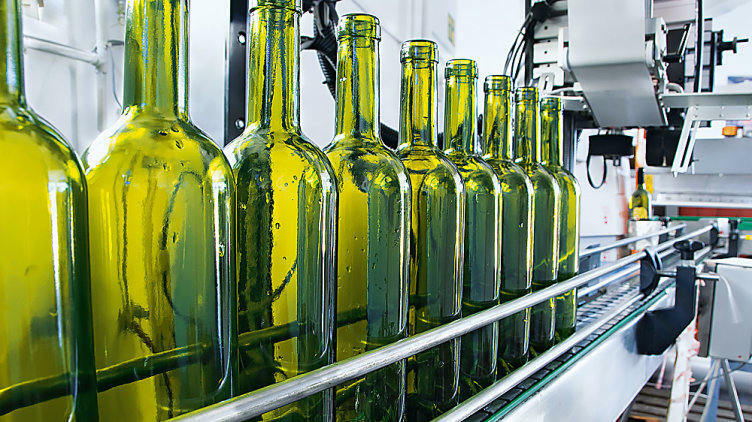 We enable workers safely remove breakages and blockages from high speed filling machines through implementation of intelligent safety solutions following machinery risk assessment. Product logos and consumer information require high speed printing. We design engineered measures that reduce the risk of contact with machinery, when operating and maintaining such machines. Structured methods, based on international standards such as ANSI/PMMI B155.1 and EN 415, are used to achieve machine safety on new or existing machinery.